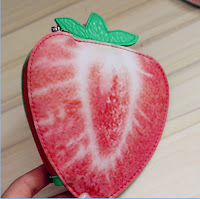 Are you looking for China handbag factory to customized your designed children's banana watermelon strawberry kiwifruit apple lemon orange pear mango grape shaped coin purses changes purses bag??? 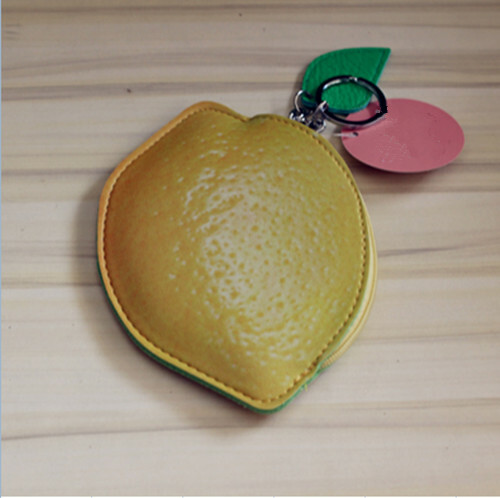 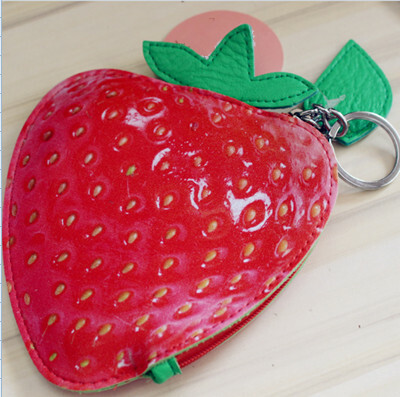 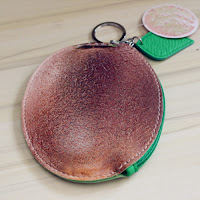 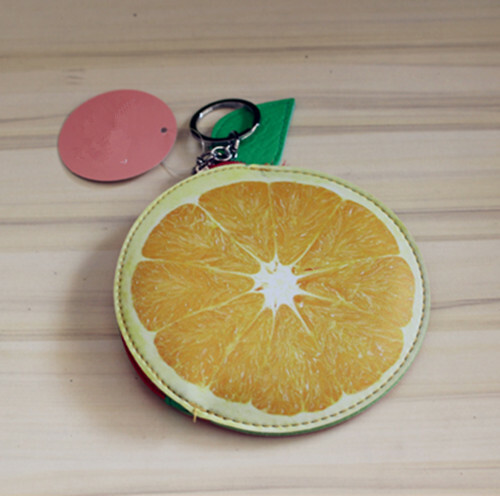 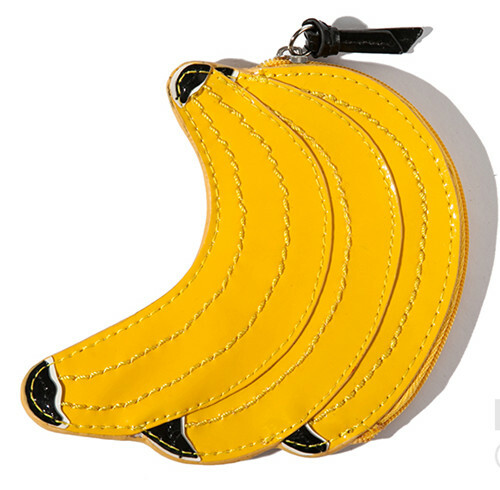 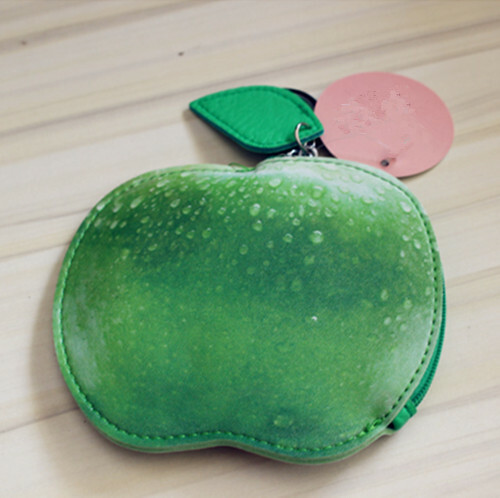 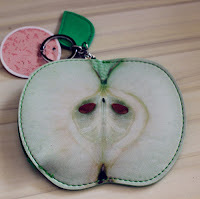 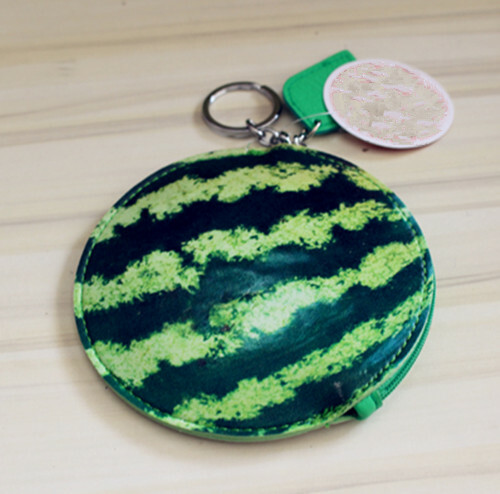 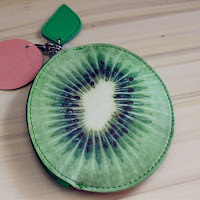 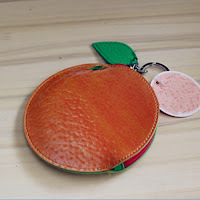 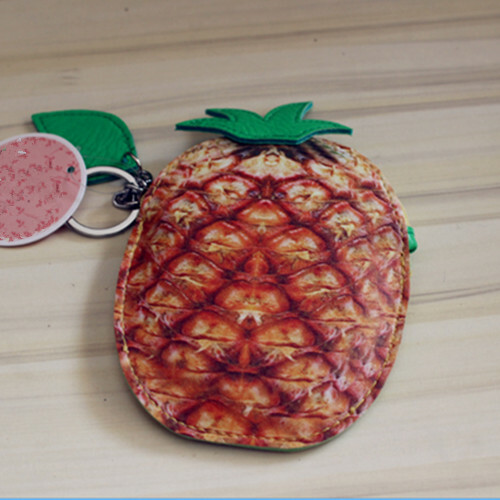 Are you exciting with our fruits shaped wallets design children's coin bags? 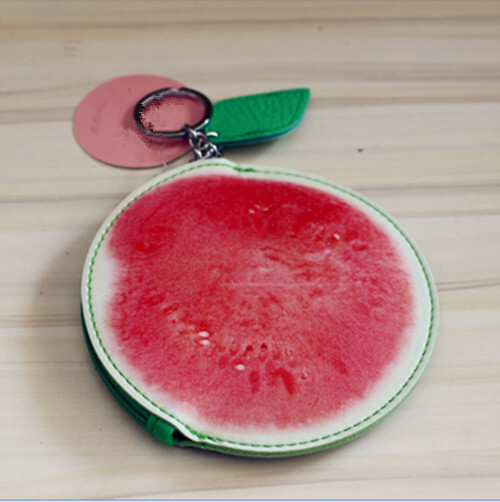 If yes, place order with us, we will arrange bulk production for you at once,looking forward to hear from you soon,thanks for your time.